9 mil-backed tape with no UV inhibitors. 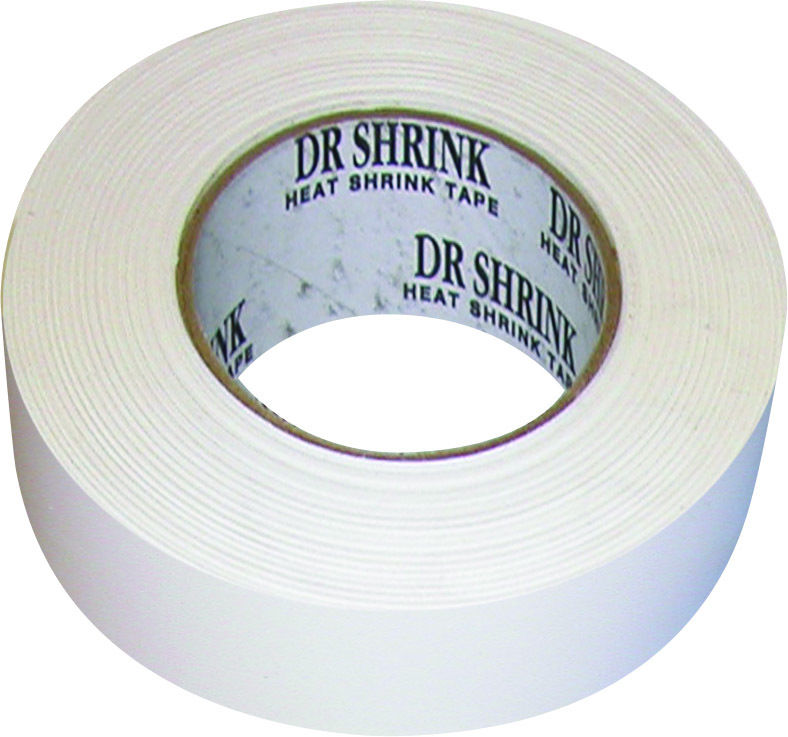 Heat shrink tape is designed to tape seams, patch holes and secure zipper access doors. Available in white.